Ingredients: Trimethylsiloxysilicate, Methyl Trimethicone, Acrylates/Stearyl Acrylate/Dimethicone Methacrylate Copolymer, Candelilla Cera/Euphorbia Cerifera (Candelilla) Wax/Cire De Candelilla, Polyethylene, Synthetic Fluorphlogopite, Aluminum Hydroxide, Tocopherol, Hydrogen Dimethicone. 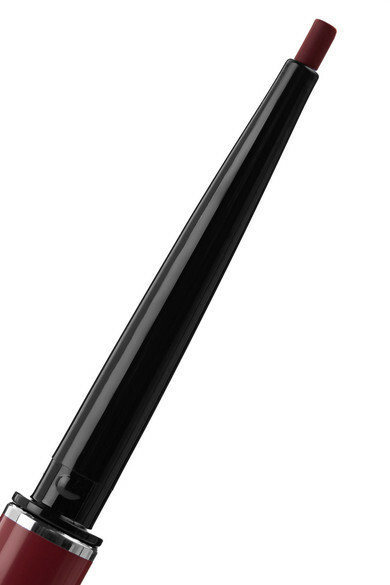 May Contain: Titanium Dioxide (CI 77891), Iron Oxides (CI 77499, CI 77491, CI 77491), Black 2 (CI 77266), Ultramarines (CI 77007). 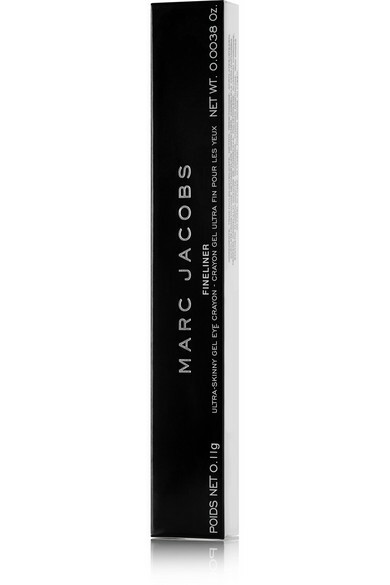 If you like Marc Jacobs Beauty's 'Highliner' crayon, you'll be a fan of the 'Fineliner' version, too - they're formulated with the same smooth consistency, but this newer version has an ultra thin tip for precise application. 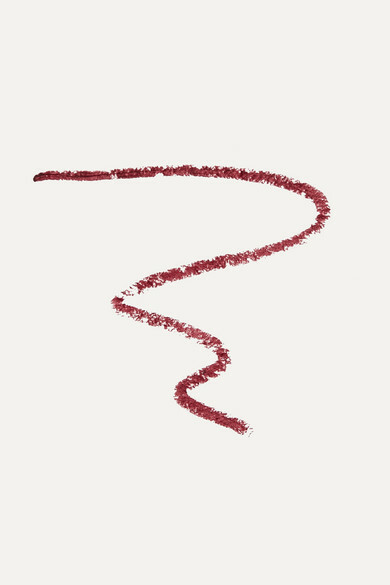 'Fine(Wine)' is a rich burgundy that stays in place all day and makes green and blue eyes really pop.